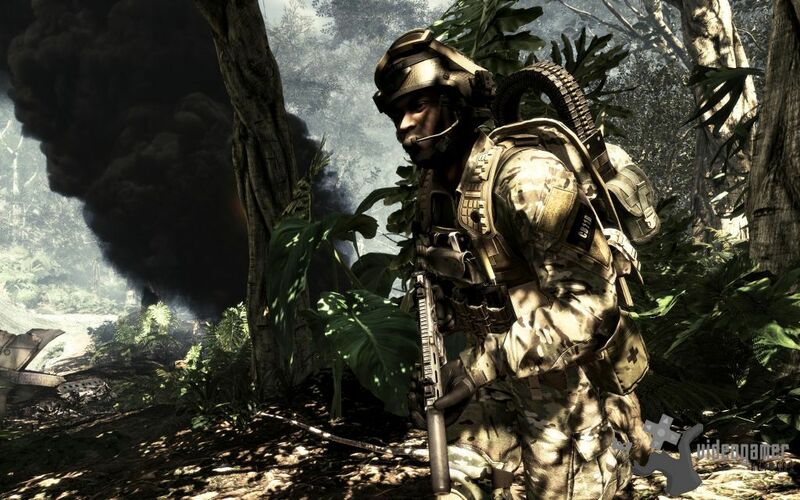 Type a game name below to search for content or click here to list all games. 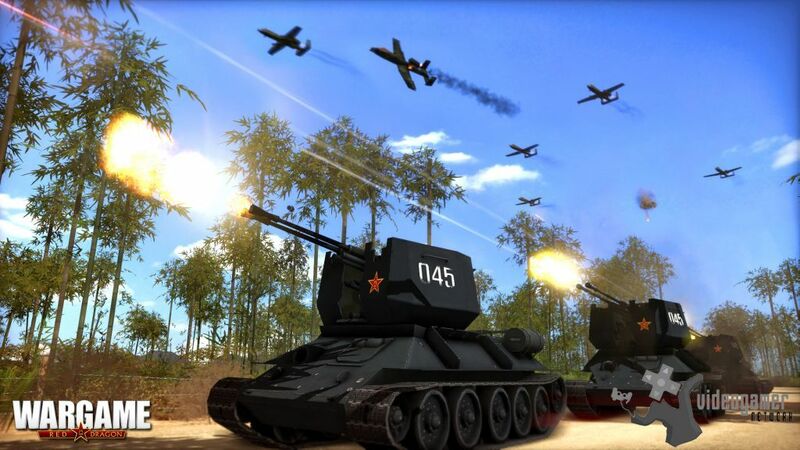 8th Jan 2014 - Wargame Red Dragon, the latest game in the RTS series takes us to the heart of Asia and the scenes of the next clashes of Wargame. The NATO and Pact armies and their allies finally deploy in Asia. This first Red Dragon video gives us a taste of the strategic and pyrotechnical delights in store for you in this new Wargame title, whic.. Read More. 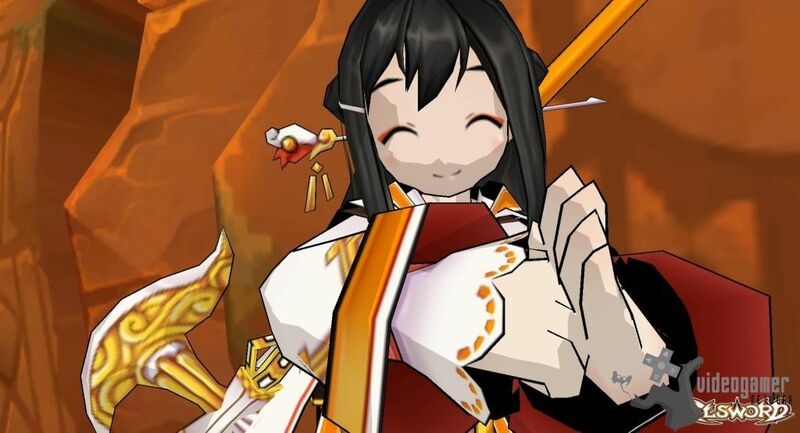 3rd Jan 2014 - Elsword, the free-to-play action MMORPG is introducing its 2nd job for all-new character Ara Haan, 'Sakra Devanam'. Now that players have mastered Ara Haan's Base and 1st job options, it's time to ascend to the next level with fierce martial arts and the mighty new 'Tiger Arts'. With the latest Sakra Devanam Job, Ara will shock enem.. Read More. 20th Dec 2013 - With the Call of Duty: Ghosts Season Pass youll get 4 epic downloadable content packs: Onslaught, Devestation, Invasion, and Nemises  providing brand new multiplayer maps, bonus weapons and a completely unique 4-part episodic Extinction experience. Also included with the Season Pass is the Team Leader Digital Pack, which comes c.. Read More. 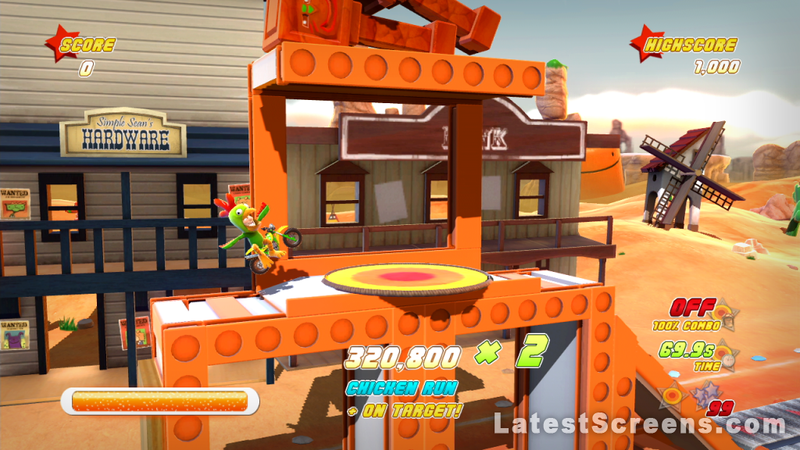 19th Dec 2013 - It has been announced that there will be PlayStation Vita editions of Joe Danger and Joe Danger 2: The Movie. The games will include all the content from both the 2010 IGF award nominated original, and its critically acclaimed 2012 sequel. Founded in 2005, Four Door Lemon is one of Britain's most respected development studios, having.. Read More. 18th Dec 2013 - A new video featuring the latest hero, Iron Spider has been released for Marvel Super Hero Squad Online Iron Spider. Equipped with Tony Starks special armor, Iron Spider swings into the fight with a flurry of special attacks! Unleash his mechanical arms with 'Five-Armed Fury' or take out an entire group of enemies with 'Iron Spinner'... Read More. 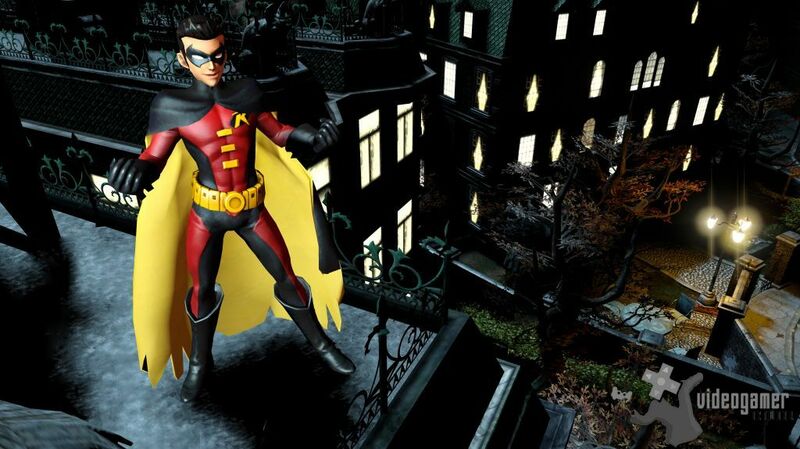 16th Dec 2013 - Batman's sidekick Robin is the latest Champion Profile video from Infinite Crisis, the upcoming free-to-play MOBA from Turbine based in the DC Universe, and then play as Robin in-game on Wednesday, 18/12! As an acrobatic support, Robin empowers his allies and disrupts his enemies with devastating team-fight setups. Born with the dri.. Read More. 16th Dec 2013 - Check out the new trailer for LEGO The Hobbit videogame featuring all of your favorite characters from the first two films in The Hobbit Trilogy in LEGO form, including Bilbo, Gandalf, and the Dwarves of Erebor. 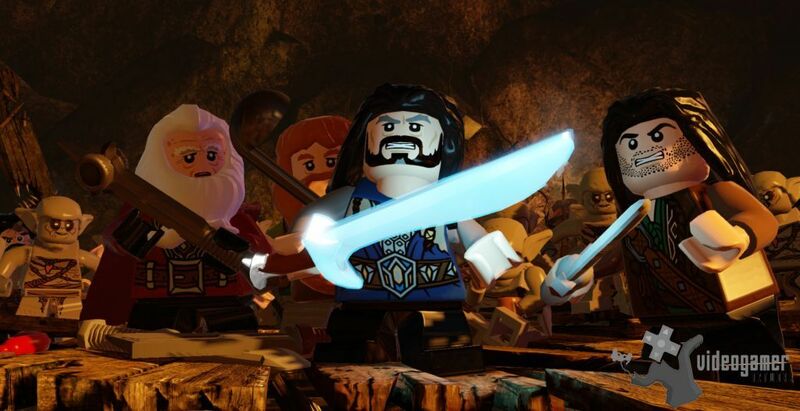 LEGO The Hobbit sends players of all ages on an unforgettable interactive journey through the first two films in The Hobb.. Read More. 12th Dec 2013 - A new spin-off comic called Dark Souls II: Into the Light is coming soon and will be released weekly. Taste the graphic style with this teaser and get ready for an exciting side story written by Rob Williams and Andi Ewington with art provided by Simon Coleby. 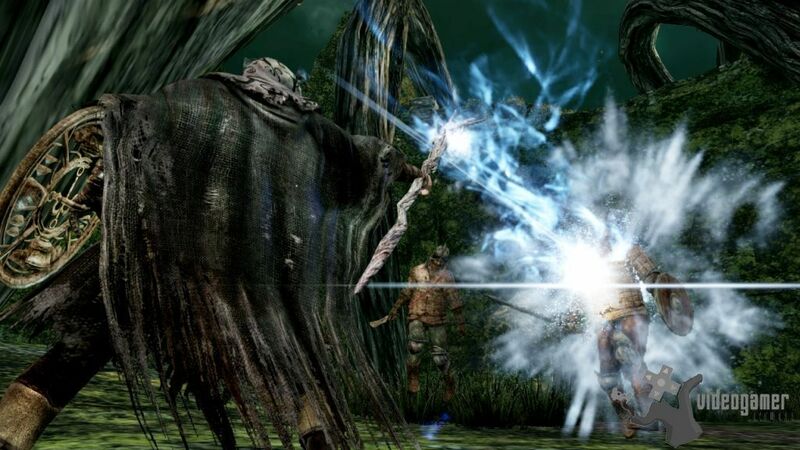 Dark Souls II will be launching in Europe and Australasia on March 14, .. Read More. 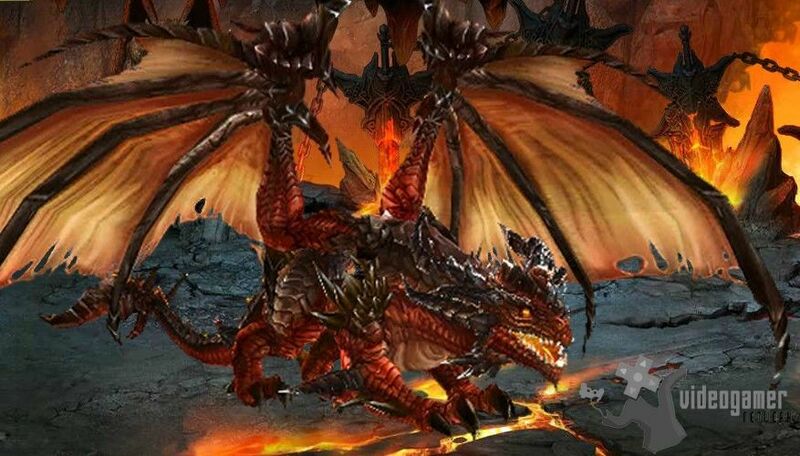 11th Dec 2013 - It has been announced that the Alpha test for upcoming beat 'em up MMORPG, Blade Hunter, will begin on Thursday, December 12th at 10:00 AM EST. 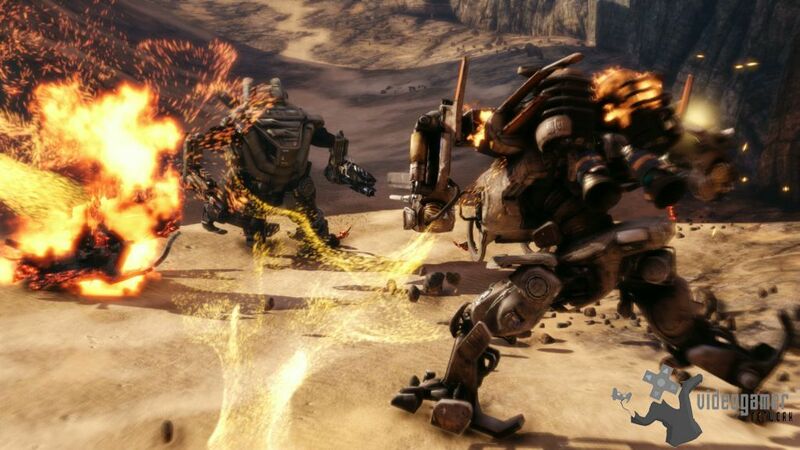 R2Games invites players from across the world to take an early look at this action-packed browser title. Set in a vibrant fantasy world, Blade Hunter fuses classic side-scrolling beat 'em up ga.. Read More. 9th Dec 2013 - An all-new version of one of the greatest games of all time, Speedball 2 HD is now available on PC for $9.99. If gaming life has a narrative, Speedball 2 plays a huge part in many stories. From original developers The Bitmap Brothers and Jon Hares Tower Studios comes a faithful high definition remake of the peerless '90s classic. R.. Read More. 5th Dec 2013 - 'Cult of the Dead' is the new DLC for the stealth action game Dark and is now available to purchase for Windows PC via digital download and on the Xbox 360 for £3.99/4.99/$5.99. Kalypso has released a launch trailer with gameplay of Erics latest adventure and showcases some of the new environments and the deadly new enemies he .. Read More. 4th Dec 2013 - The latest multiplayer map for Mech shooter Hawken has been released. Titled Wreckage, the new map is set inside a huge crashed freight cruiser in a swamp on the planet ILALL and forms part of Meteor Entertainments latest initiative in expanding upon HAWKENS vast futuristic universe. In a seasonal twist, a special winter versio.. Read More. 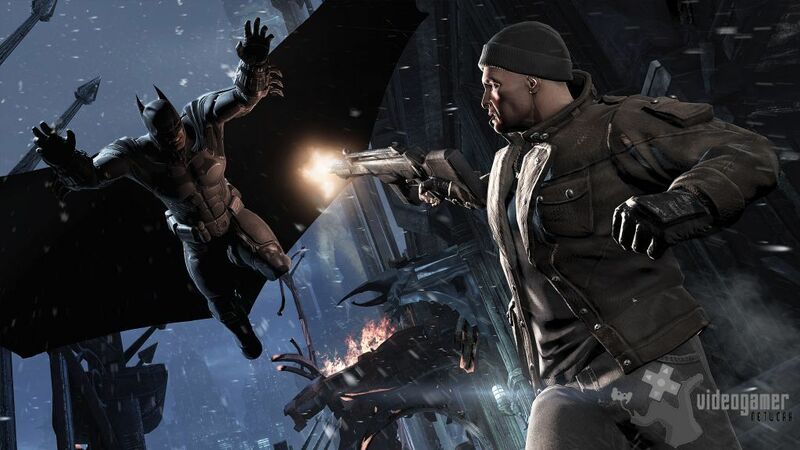 3rd Dec 2013 - A Initiation Challenge Map Add-On for Batman: Arkham Origins on the PlayStation Network, Xbox LIVE online entertainment network, Steam and Nintendo eShop has been released for £5.49. The Initiation Add-On focuses on Bruce Wayne before he donned his cowl, and introduces a new challenge campaign with four unique challenge maps and two o.. Read More. 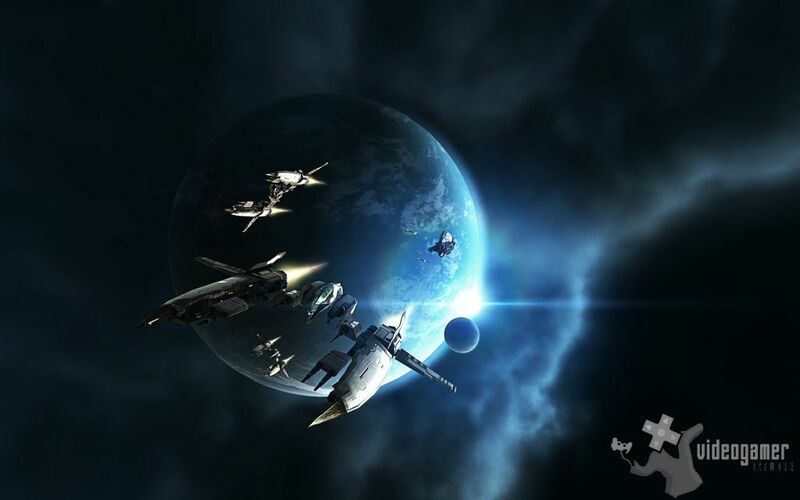 29th Nov 2013 - It has been announced that there will be an EVE Online Black Friday Sale! The offer starts at Midnight in New York (05:00 UTC on November 29th) and ends at Midnight in California (08:00 UTC on November 30th). During that time brand new accounts with 30 days of game time will be offered for only 99 cents. Head over to account creation an.. Read More. 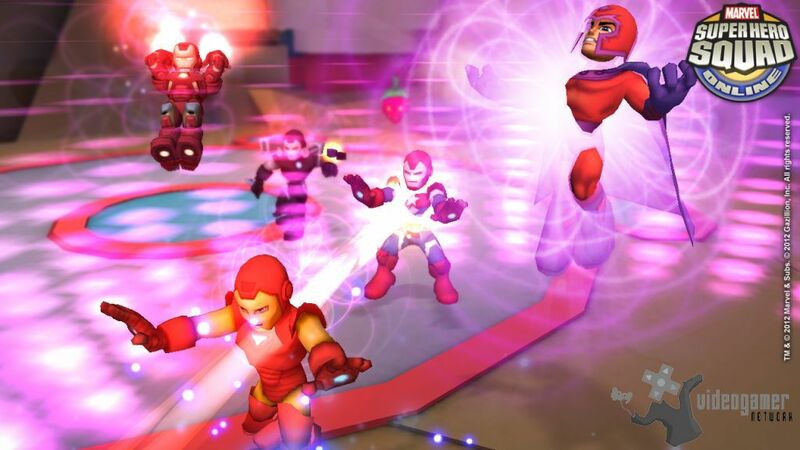 27th Nov 2013 - A new trailer for free-to-play Marvel action RPG Marvel Heroes has been released which introduces Gambit, the kinetically charged, card-flinging X-Man from Bourbon Street, who is now available to play in Marvel Heroes. After rescuing a de-aged Storm from the Shadow King, Gambit was brought back to the X-Mansion where he joins the X-.. Read More. 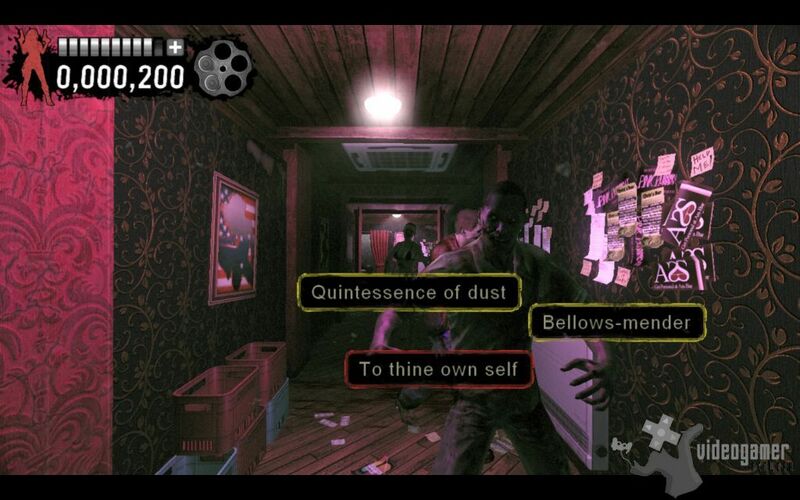 26th Nov 2013 - Shakespeare of the Dead DLC and Multiplayer Patch released for The Typing of the Dead: OVERKILL. Priced at £1.99/$2.99/2.49 and replaces all the current words and phrases with lines from all your favourite Shakespeare plays. 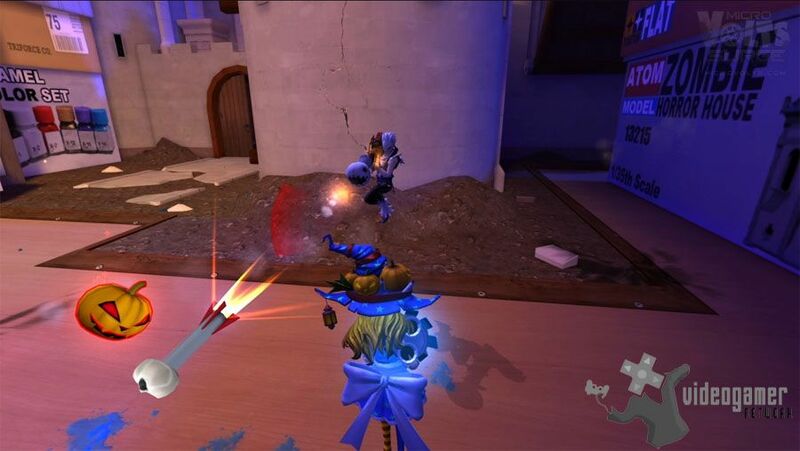 The multiplayer patch is also now available as a free update, unlocking two-player competitive story mode and .. Read More. 25th Nov 2013 - The Encore update which is free to download has been released for MicroVolts and includes new weapons, parts, accessories, and game improvements. The war between action figures over battery resources surges on at www.MicroVolts.com . Its time for C.H.I.P. and Kai to take the stage for the performance of a lifetime with Electroclash.. Read More. 22nd Nov 2013 - A second 3D model devoted to Clément Desalle who is included in MXGP, The Official Motocross Videogame has been unvieled. This videogame is based on the official FIM World Motocross Championship and it will be available in spring 2014 for PlayStation 3, PlayStation Vita, Xbox 360 video game and entertainment system from Microsoft and W.. Read More. 21st Nov 2013 - Ubisoft have announced that Rocksmith 2014 Editions Green Day DLC pack is available for download via Steam for PC and Mac, Xbox LIVE for Xbox 360 and Playstation Network for Playstation 3 in the UK. 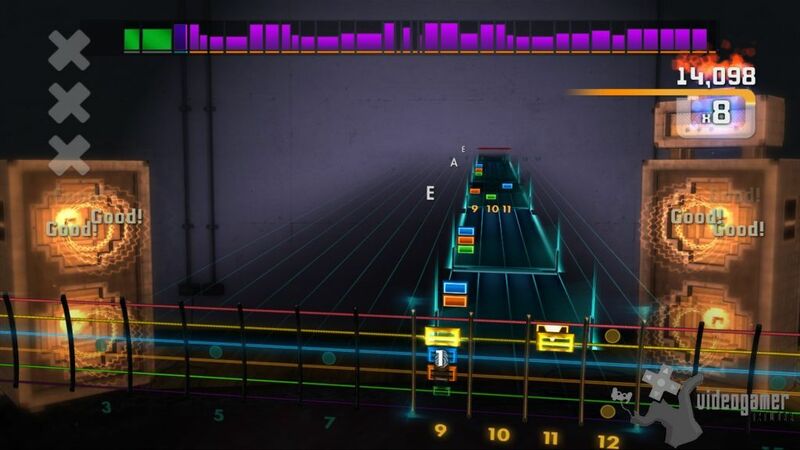 Rocksmith 2014 Editions DLC offer has grown bigger every week since the game's launch on October 24, ensuring guitar learners alway.. Read More. 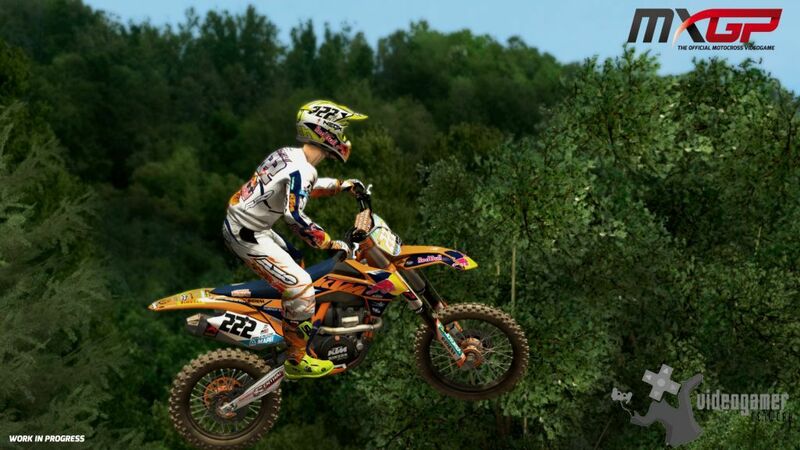 18th Nov 2013 - The first batch of screen shots devoted to the Italian track of Maggiora which has been included into MXGP, The Official Motocross Videogame have been released. 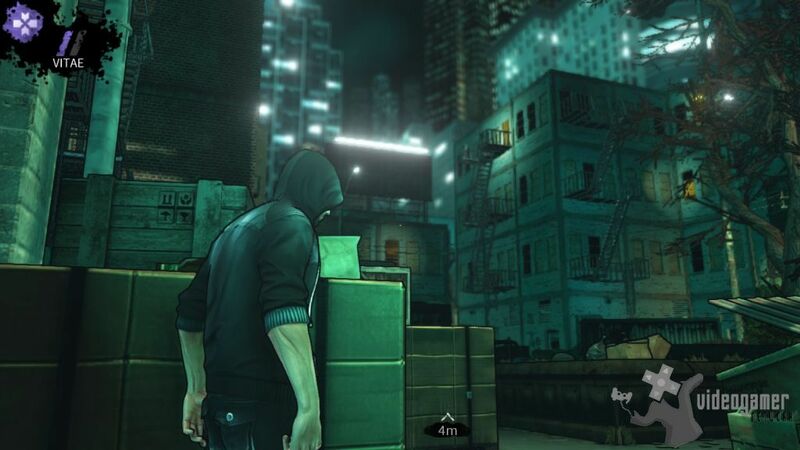 The game itself will become available in spring 2014 for PlayStation 3, PlayStation Vita, Xbox 360 and Windows PC. ABOUT MAGGIORA: The Italian track of Maggiora has a long t.. Read More. Command & Conquer Tiberium Allianc.. The elves and gnomes behind game development over at Electronic Arts have join..
Primeval Video Game in the Works? 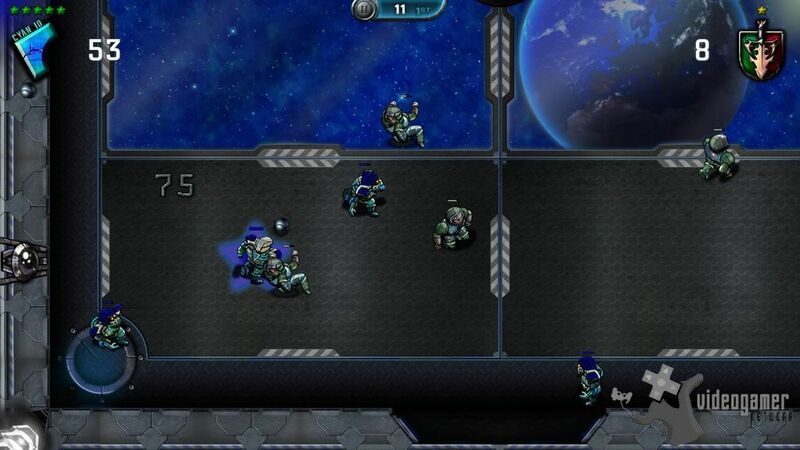 7Sixty News: Free Tower Defense App Minor Lords ..